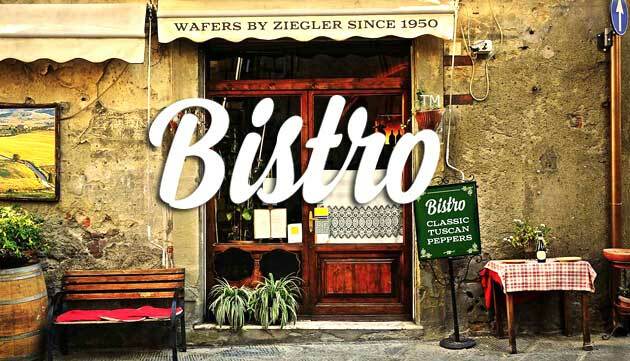 In collaboration with the Ziegler family who runs one of the oldest European wafer bakery London BBD developed the “Bistro Savory Wafer Snacks” product line. Originally the brand was slated for the US market, but as interest picked up in the Old Continent it has also been inaugurated to European buyers at the most reputable event the International Food Exhibition, the SIAL Paris. At the time of its debut the Bistro Wafer line featured three flavor alternatives: Classic, Tuscan and Peppers. Digital promotional platforms established along the brand development process include a consumer website (bistrowafers.com), a B2B site (bistrowafers.info) and dedicated social media sites for Facabook (facebook.com/bistrowafers), Instagram (instagram.com/bistrowafers), Pinterest (pinterest.com/bistrowafers). When it comes to on-time performance, baggage handling, and fewer customer complaints and overbooked flights, U.S. airlines are performing at their highest level in at least 22 years, according to a study released today. 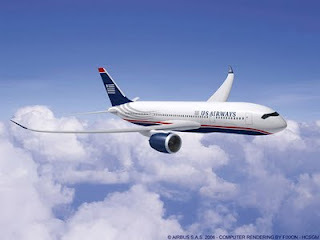 And discount carriers, such as AirTran, Hawaiian and JetBlue led the industry on those basic measures, as they did the previous year.